Many people find it surprising that mankind is not already permanently inhabiting the world’s oceans. There is much misinformation in this age of millions of SCUBA divers and fleets of submarines. This has led to many misunderstandings when discussing the permanent human colonization of the oceans. 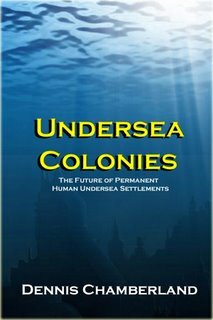 But, why is it not true that mankind has been a permanent occupant undersea since the first submarine fleets were launched? That is about as accurate as stating that humans have been permanent residents of Interstate 95 since truckers are continually driving up and down its length. 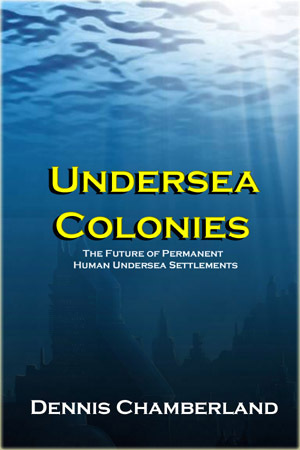 Transient travelers have never been considered permanent residents, particularly since they have bases that are on land and they never stop underwater to go home at the end of each mission. And, of course, I-95 is not considered by anyone to be a human community. Submarines and submariners are not at all the same as aquanauts and habitats. Just as a 16 wheel semi-truck is not considered a human colony, a submarine is not considered a colony for the exact same reasons. A truck and a submarine are moving vehicles and their passengers are obviously passengers – not residents of a highway. Further, a truck driver is not considered a permanent resident of every city and town they drive through. Obviously, they are considered transient drivers, not permanent residents! Likewise, a submarine and an undersea habitat are also very different. A submarine is a moving vessel whose designed purpose is to travel from one underwater point to another. An undersea habitat is a fixed structure whose purpose is to provide shelter and long term living accommodations for aquanauts. SCUBA divers are typically far away from claiming the title of an “aquanaut”. An aquanaut is an individual who lives and works in a fixed habitat beneath the sea for more than 24 continuous hours without returning to the surface. Most SCUBA divers return to the surface in less than an hour. Further, they all go to their homes on land where they actually live for the other 23 hours of that day, not beneath the ocean.